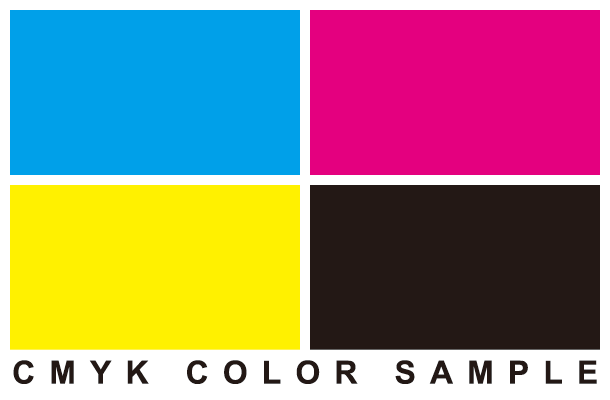 It is the site of the CMYK color model to see on the web. You can get to process color desired by you in 4 click from one click. 4 kinds colors that become basic in print. Color of this site, is a conversion of the screen display as the CMYK color that created in CMYK color mode of Adobe Photoshop. As for the consistency of colors from CMYK to RGB, it is to the thing which compiled numerical value made with a color picker screen on the Photoshop into a database by manual labor each.